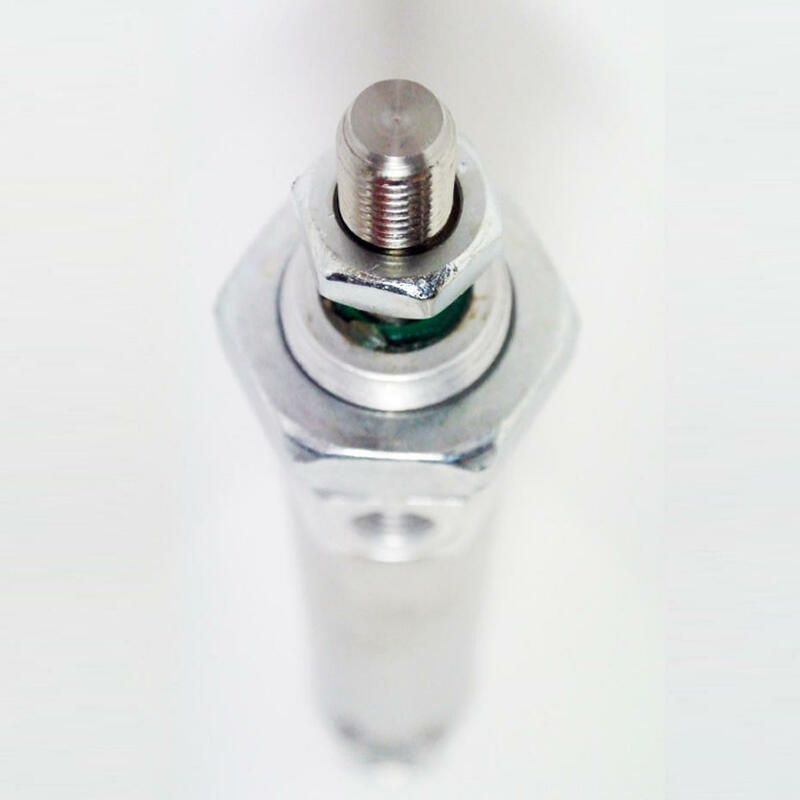 Micro cylinders are available in 2 variants, U type and S type. U type is ISO 6432 compliant with front or rear mounting. S type are front fixing only and therefore are non ISO standard. The stainless steel cylinder tube offers excellent resistance to cor - rosion and a low friction surface for the piston. These standard products are rugged and hard wearing. There are single and double acting versions, through rod options, and cushioning options for larger U type cylinders.